Make Money FAST With Instagram! 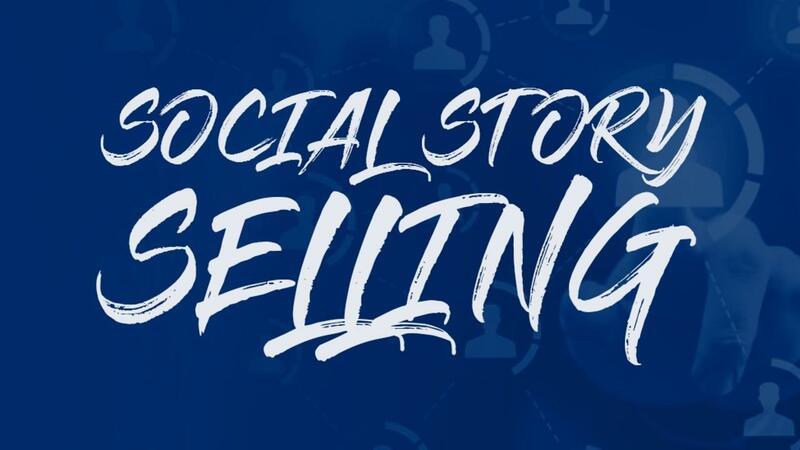 Join The Social Selling Club Today And Get Started Immediately On Making Money On IG. But hurry, the price is increasing soon!